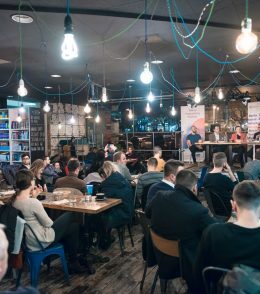 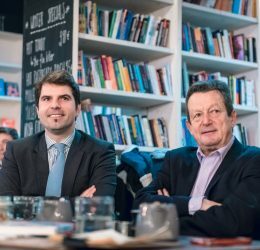 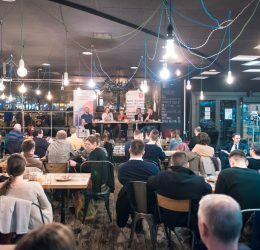 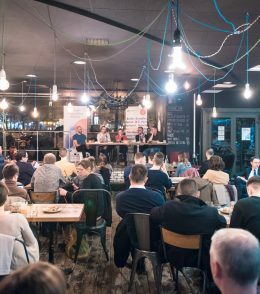 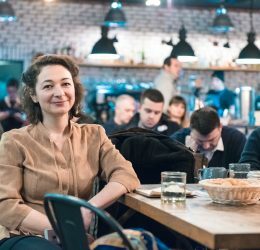 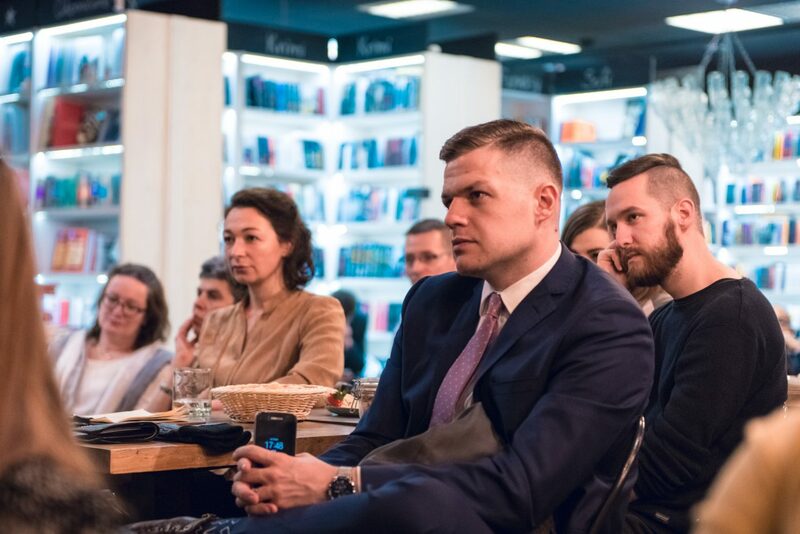 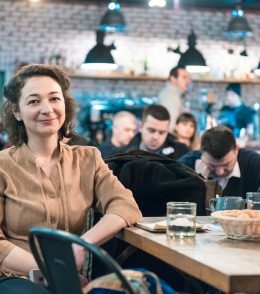 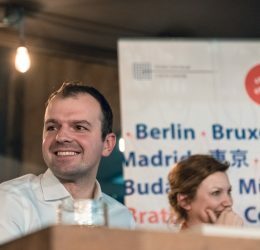 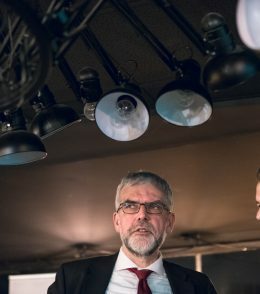 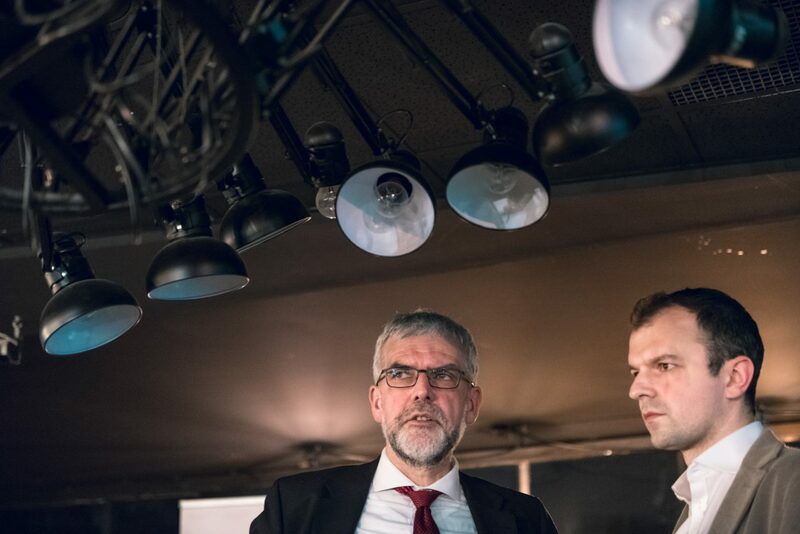 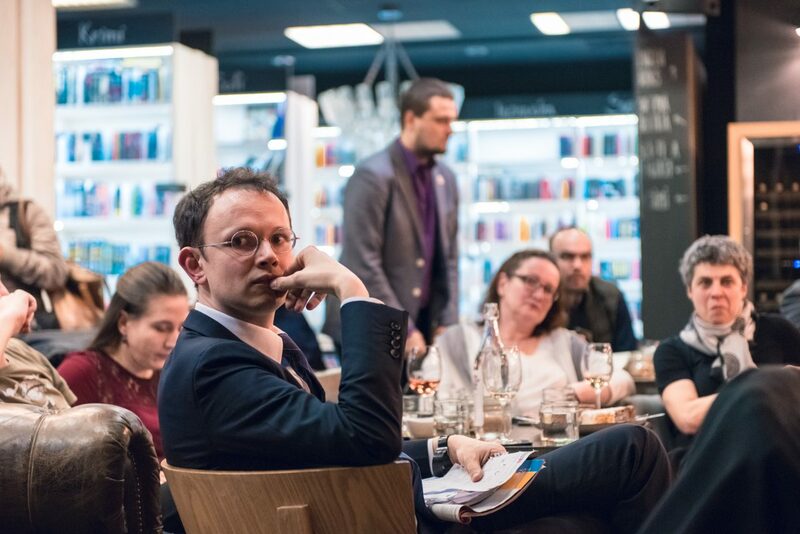 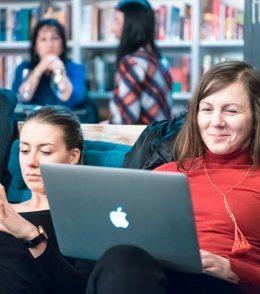 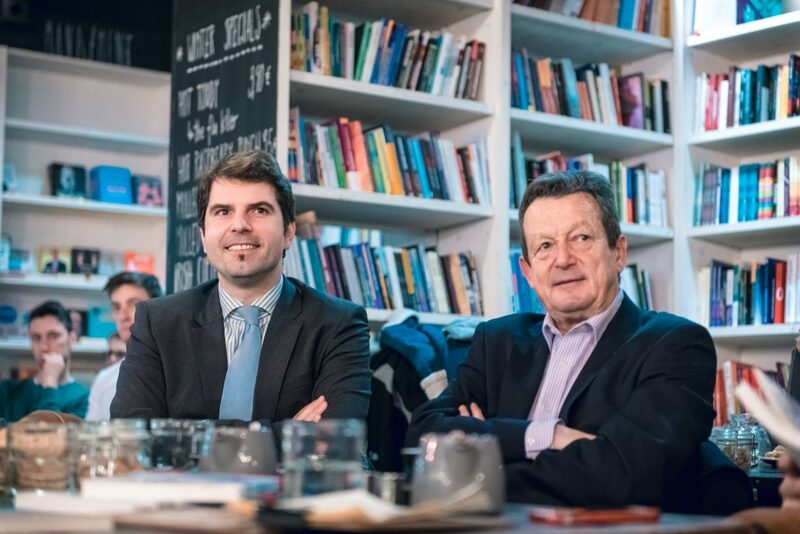 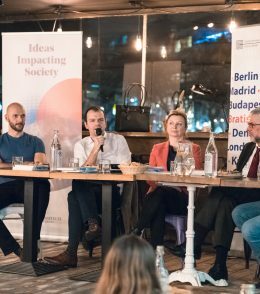 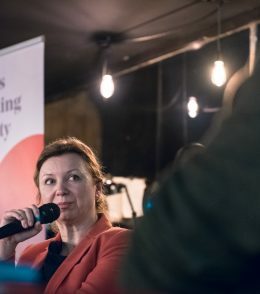 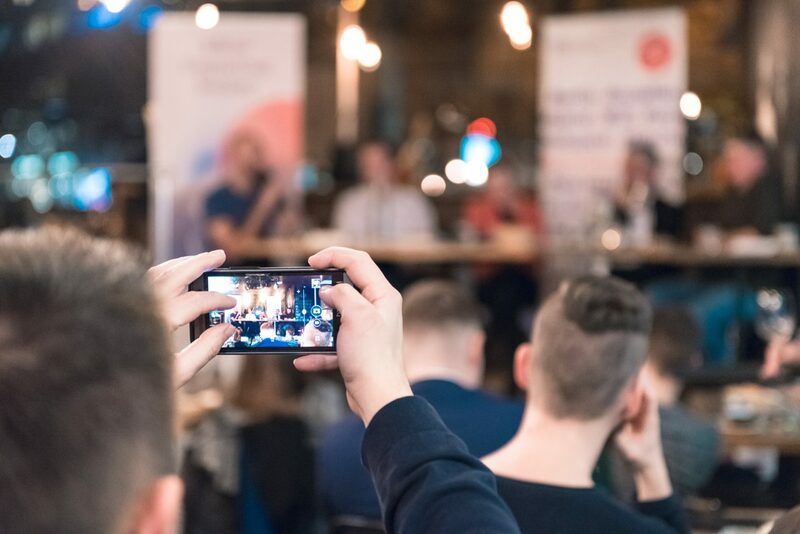 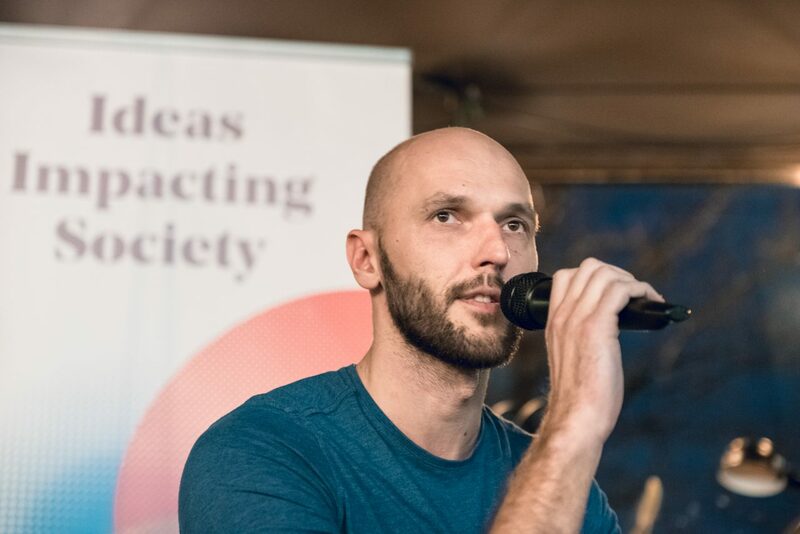 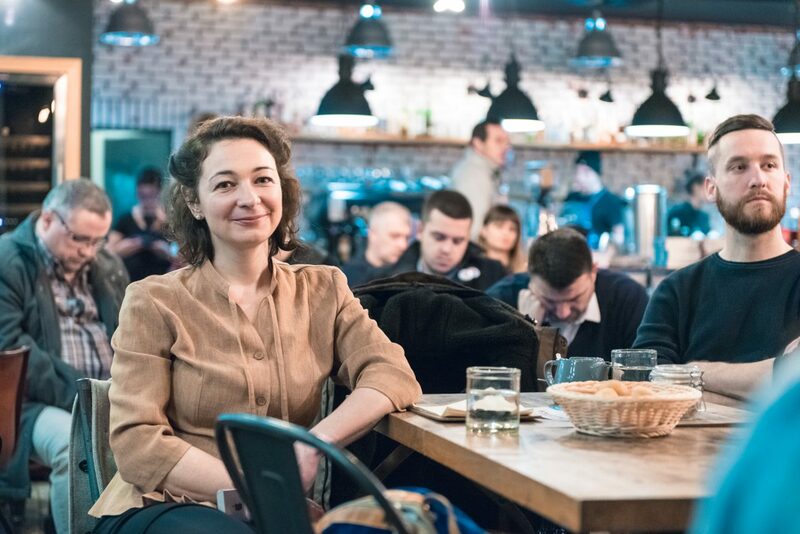 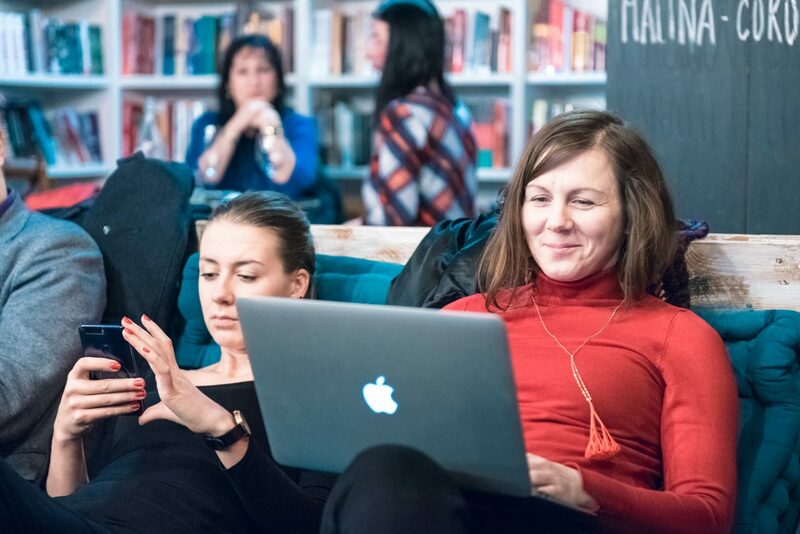 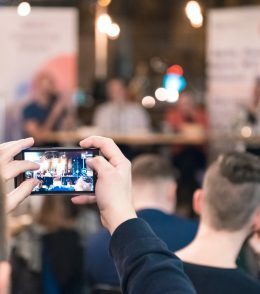 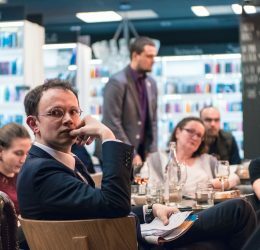 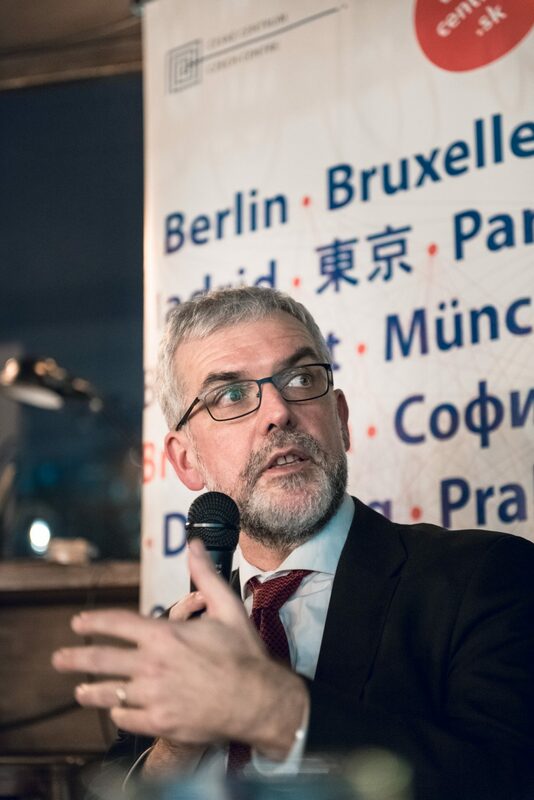 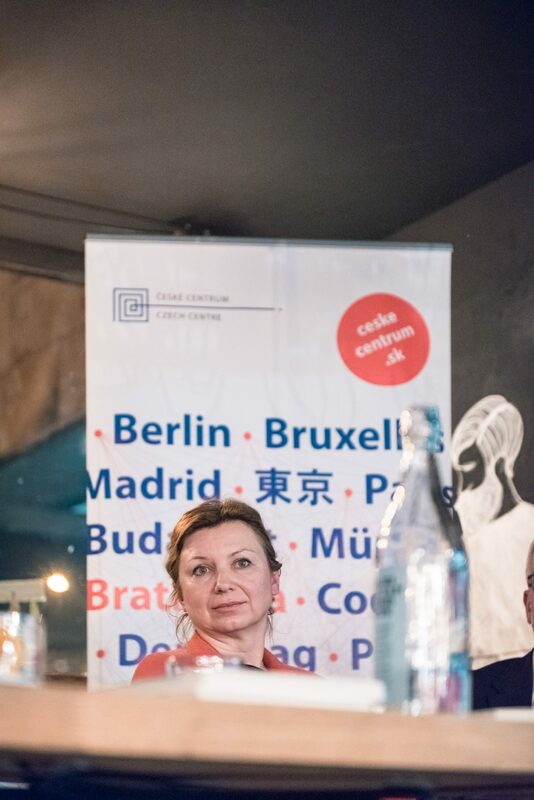 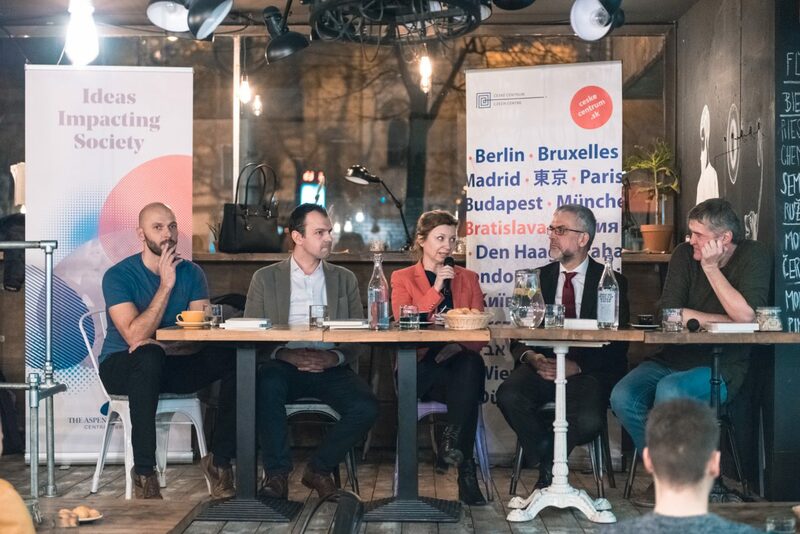 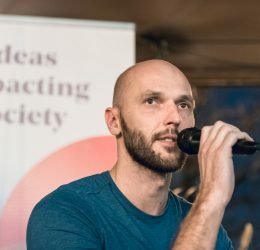 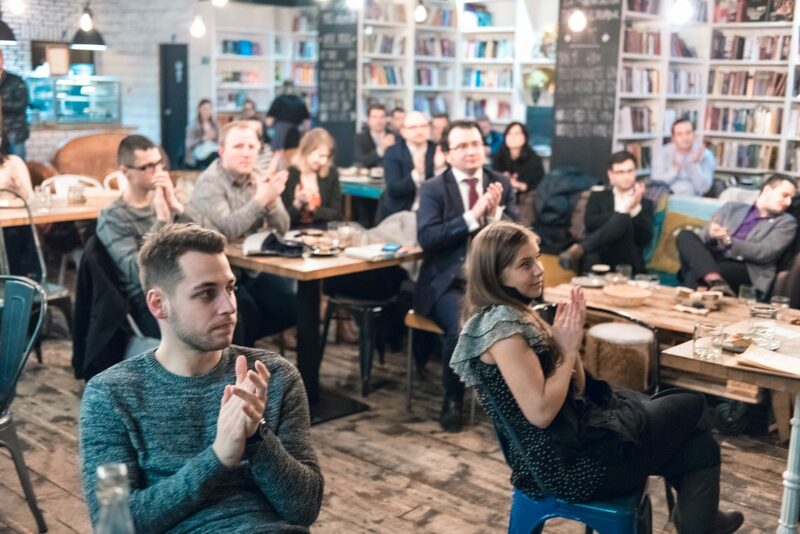 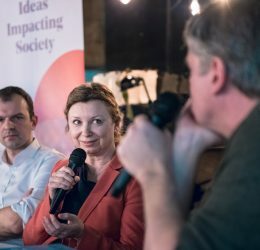 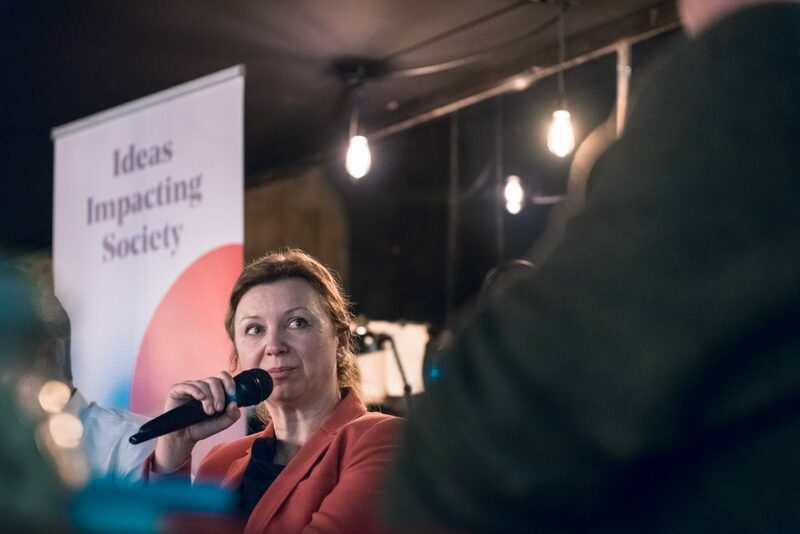 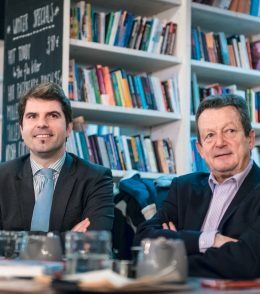 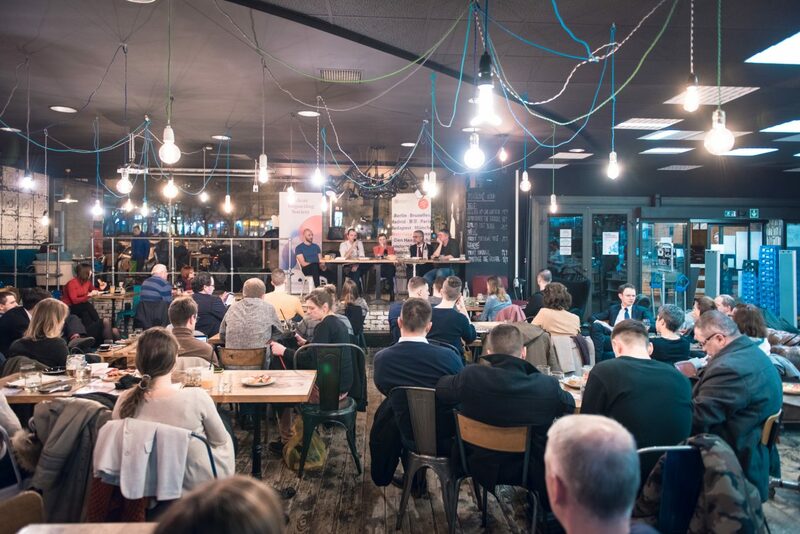 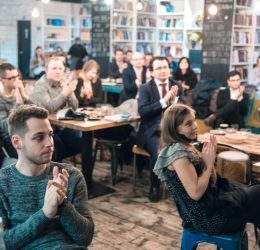 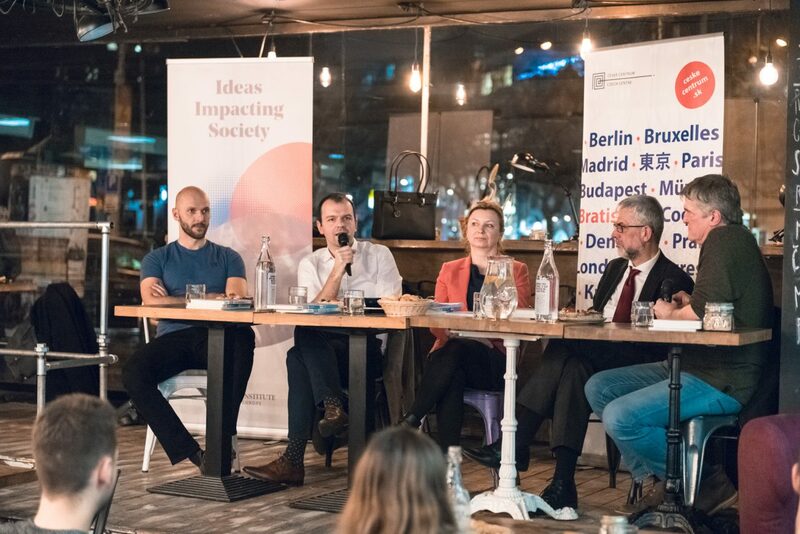 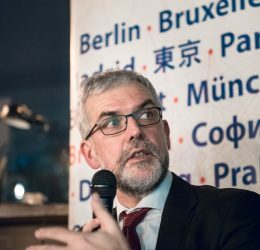 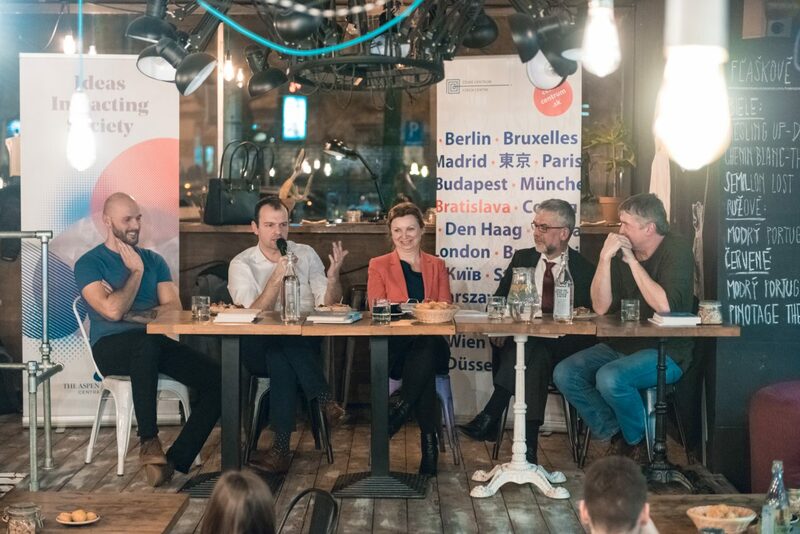 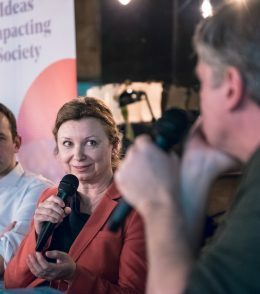 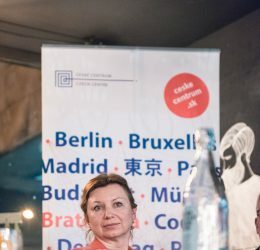 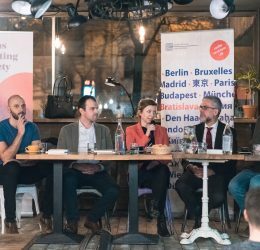 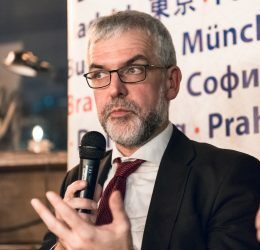 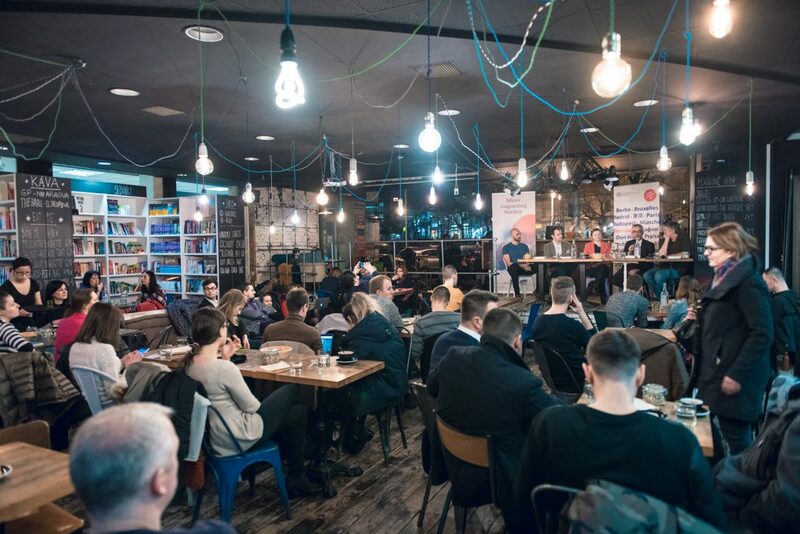 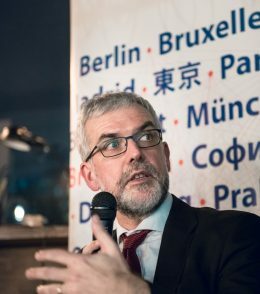 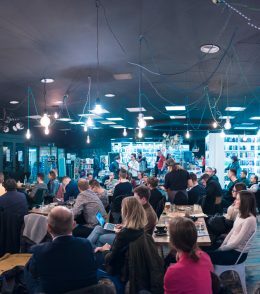 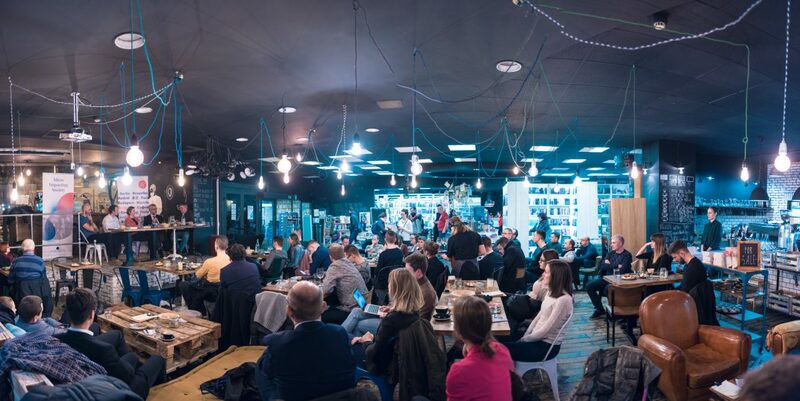 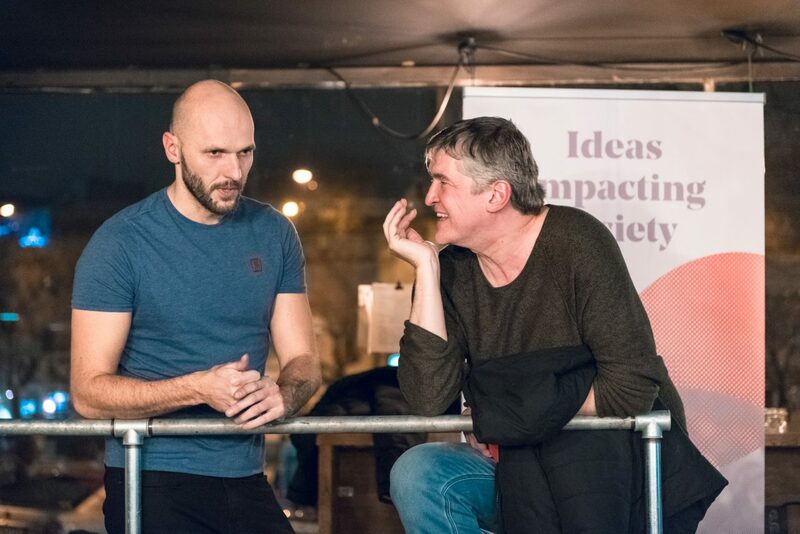 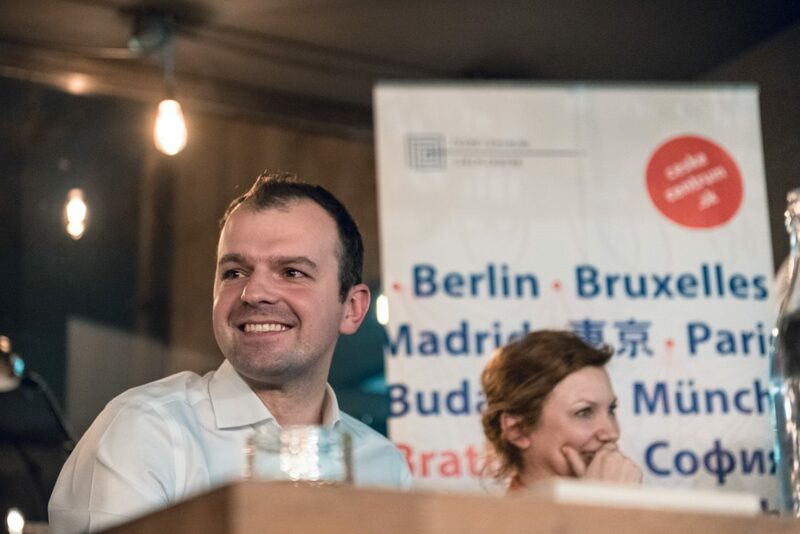 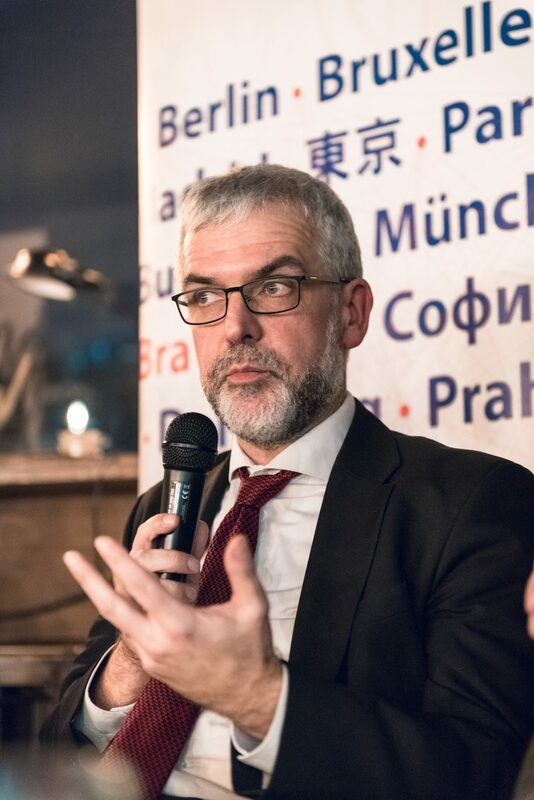 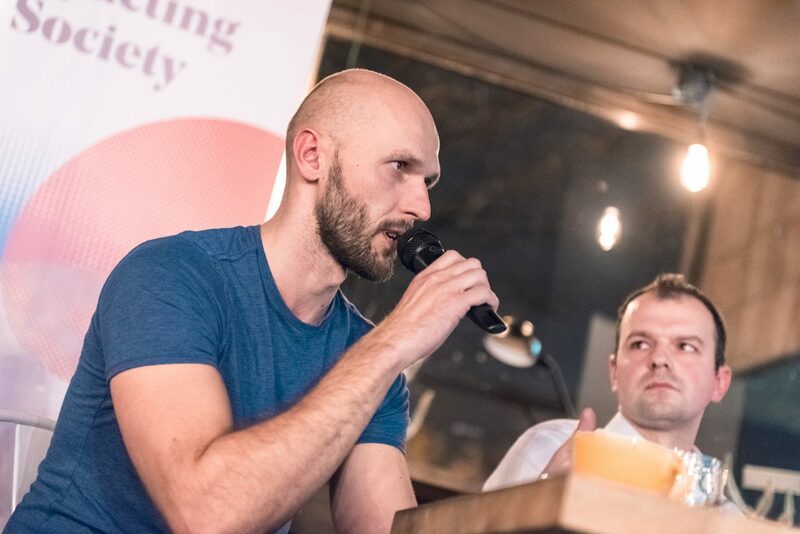 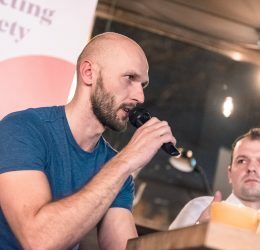 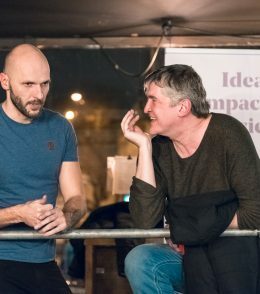 Aspen Review Café series has been opened this year with a debate on digitalization, innovations and future of work in Bratislava. 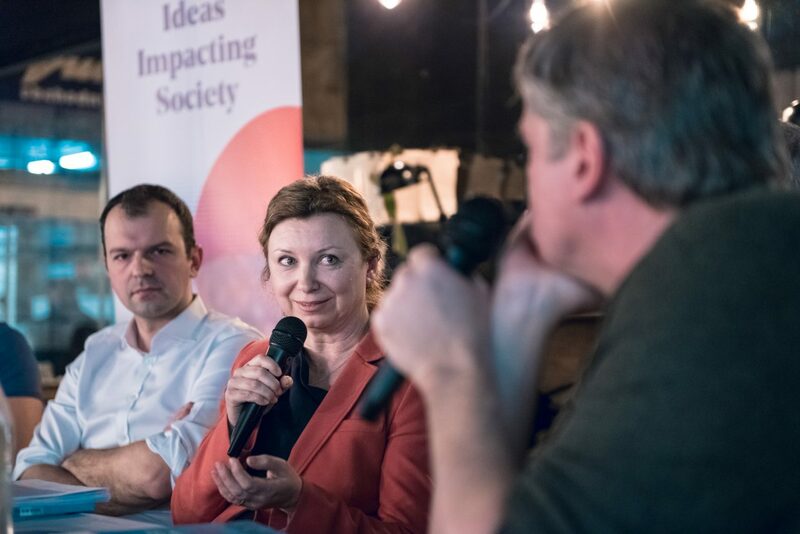 The discussion with Peter Kolesár, CEO, Neulogy, Jiří Schneider, Executive Director of the Aspen Institute Central Europe, Martina Slabejová, Director General at the Deputy Prime Minister’s Office for Investments and Informatization and Michal Truban, Progresívne Slovensko, chaired by journalist Štefan Hríb, tackled all important issues: What can the state do to create a more effective and modern business environment? 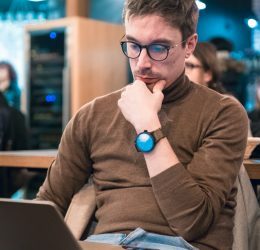 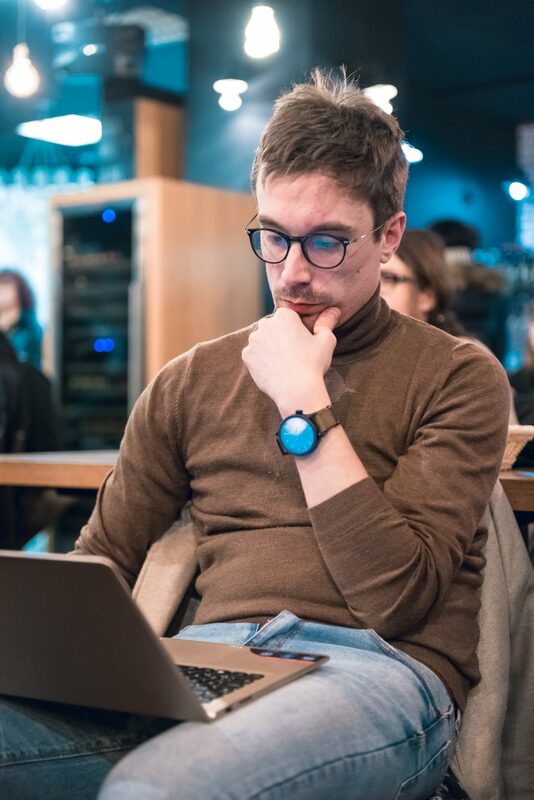 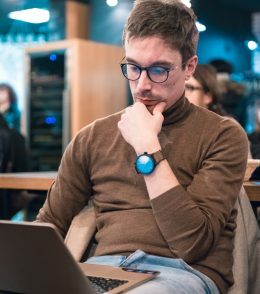 How will work look like in the future? 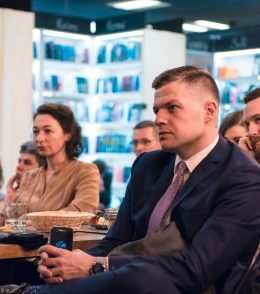 Are our education system and society ready for the new challenges? 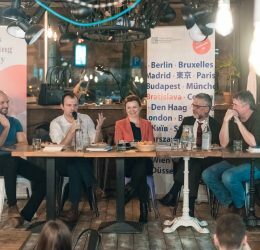 Will Central Europe be one of the most dynamic economies also in the digital era?